Disgraced former Nissan CEO Carlos Ghosn was forced to resign at Renault in the wake of a financial scandal that has rocked the automotive industry. In turn, Renault has appointed Michelin boss Jean-Dominique Senard as its new chairman. 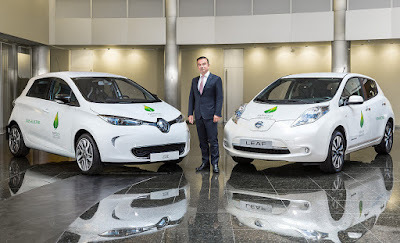 Senard will become chairman immediately, the French carmaker said, with deputy chief executive Thierry Bollore taking over Ghosn’s other Renault role as full CEO. The appointments may begin to ease a Renault-Nissan leadership crisis that erupted after Ghosn’s arrest in Japan last November and swift dismissal as Nissan chairman. Ghosn’s exit marks a clear end to one of the auto industry’s most feted careers, two decades after he rescued Nissan from near bankruptcy in just two years. Ghosn served as Renault’s CEO for 14 years and a decade as chairman. His resignation will also put in force a two-year non-compete agreement in 2015 where he will be entitled to two times his salary and variable compensation in the event of any resignation. Thus, he may be getting at least 5 million Euros (~ P 299.8 million) simply for stepping down. In addition, he stands to get 779,000 Euros (~ P 46.7 million) a year from two Renault pension plans when he turns 65 in March. 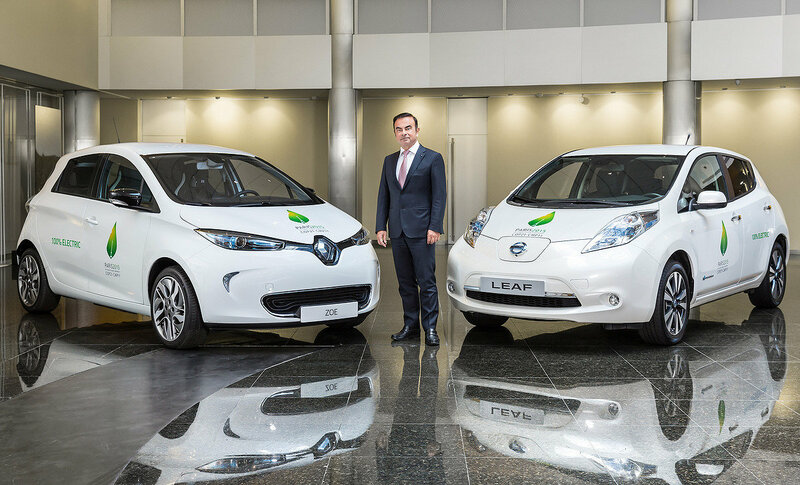 Senard now faces the task of soothing relations with Renault’s Japanese partner and resuming talks on a new alliance structure to cement the 20-year-old partnership. While Saikawa himself has indicated plans that he is “ready to pass the baton” after “reforming the poor governance that has weakened Nissan,” he still refuses to discuss about a potential full merger with Renault.